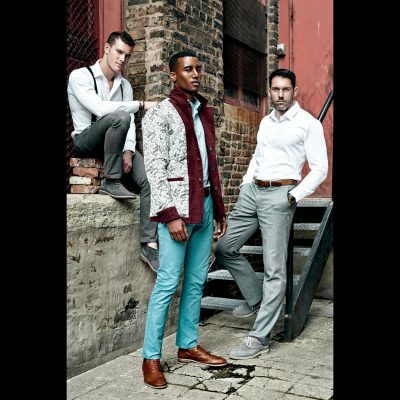 This is a male fashion editorial series I shot with Jason John for Canadian Fashion Magazine VULKAN Mag. Jason is a aspiring young actor and model from the beautiful Australia. I have to admit, when I first met Jason in person, I was a little intimidated by him (in a good way). Jason was very well dressed with big sunglasses and has the cool look of celebrity like. At first glance, one would think he must be a star of some sort! This was before I knew he is actually an actor and had played a role in a very popular Australian TV show series. Once we started talking, I release Jason is really down to earth and easy going. Even though our shoot was the first time we ever work together, it went super well and Jason definitely knows the poses and angles that best present himself. As a result, we got many great photos in this short shoot and got published on VULKAN Mag! !